We are super-thrilled to be awarded the Best of Bermuda’s 2018 award for Home Furnishings and Decor. 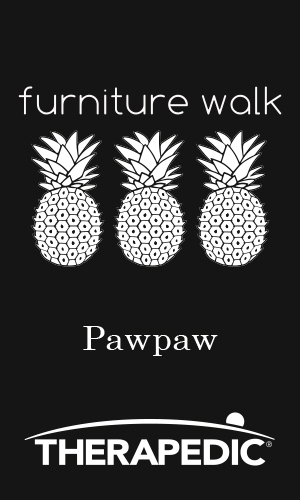 We have no problem thanking you, our customers, for allowing us to provide quality furniture and accessories. This award stands as a testament to the great service we love to give our customers. 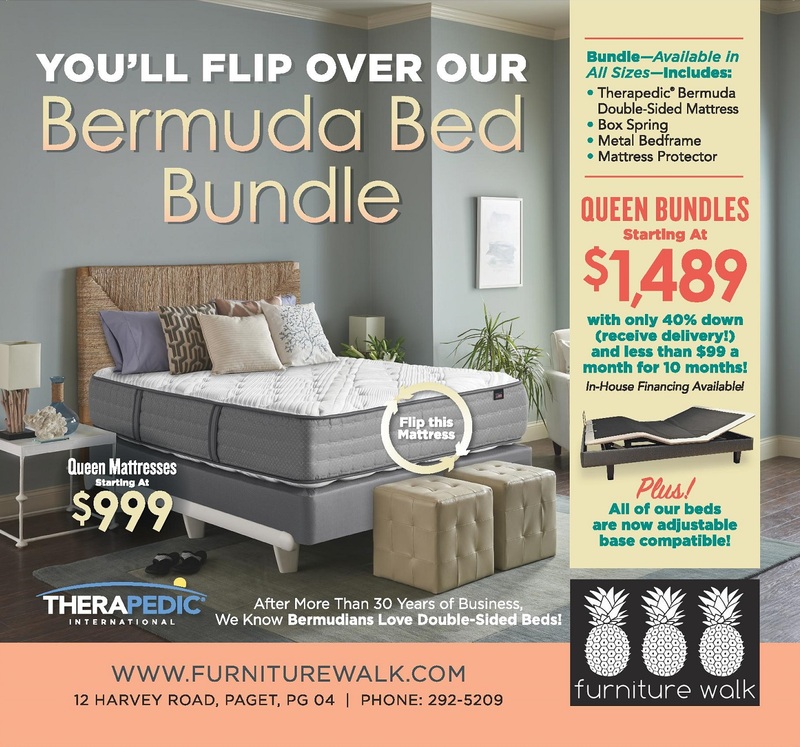 What is the Bermuda Bedding Bundle?? A box-spring, a metal bed frame and a hypoallergenic mattress protector (free with the bundle!). Our in-house financing means that with only 40% down, you can start sleeping better sooner. 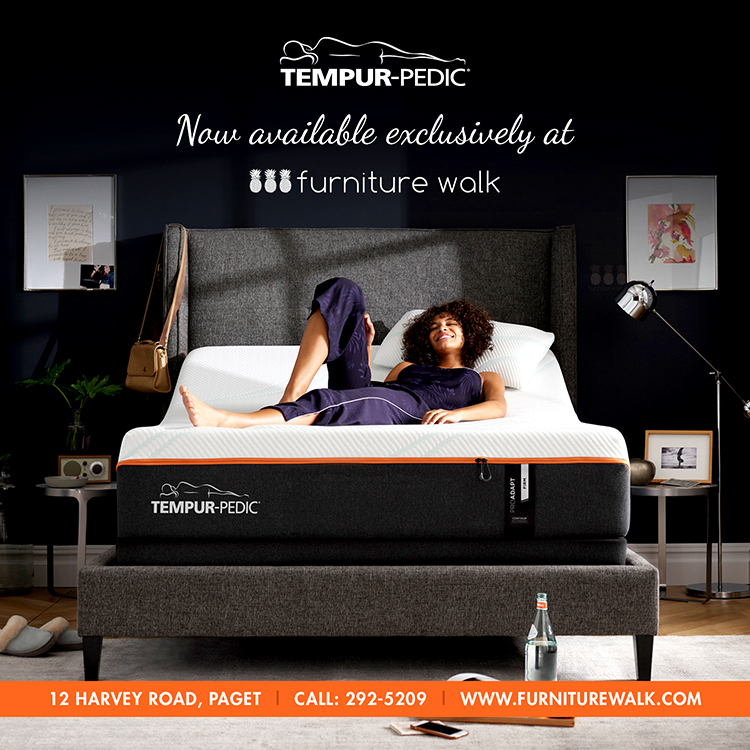 We back all of our products here at Furniture Walk and we are pleased to offer a 10 year warranty on our Bermuda Beds. Call or come in today!! Many of our suppliers offer customization from the fabric to the feet of their furniture. Come and have a browse through our extensive fabric gallery – a great source of inspiration – and chat with our experienced sales staff about creating a look that is unique to you and your home. We feel that buying quality furniture is a worthy investment in, and important addition to, any home. We are proud to be one of the few Bermudian retailers to offer payment plans to help you finance your investment so you can furnish in comfort and style. There are just 3 simple steps: Step 1- a standard credit check. * Step 2- a down payment of 50% of the purchase is required. * Step 3- a payment plan of 3 to 12 months will be established between the customer and the sales representative including a 5% financing fee on the balance. •	If you wish to return your purchase (excluding bedding) within 7 days of delivery or pickup, we will either make a complete exchange for something else you prefer or issue a refund. This excludes bedding, bedding accessories, special orders, sale items and delivery fees. •	All returns must be accompanied by an original invoice and are subject to inspection and approval by management. •	A restocking fee of 15% will be applied. •	Refunds to credit cards may take up to 7 working days.